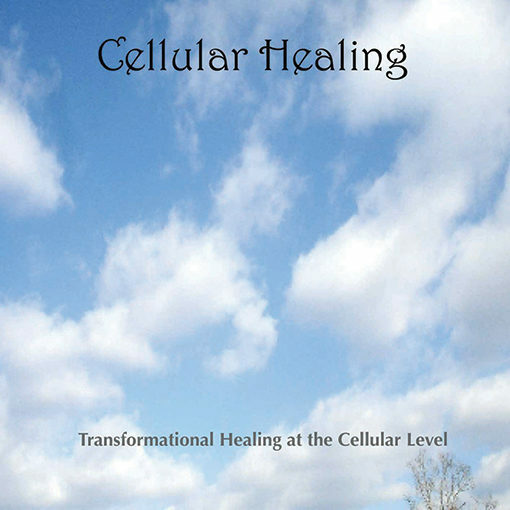 Cellular Healing Recorded with a Live Audience. 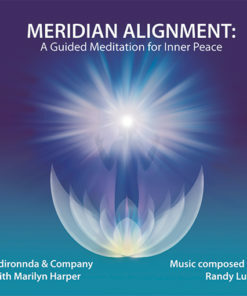 As you listen to the words and music, your meridians are gently aligned and your cellular memory is purposefully healed. 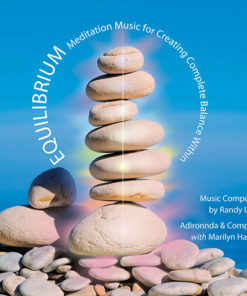 Track 1 – Guided meditation to assist in release, integration and healing of the cellular field. 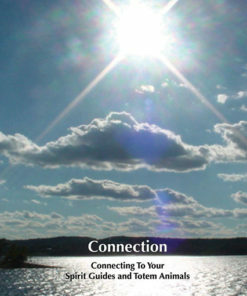 Track 2 – Original channeled music that can be played anywhere to integrate the healing process. 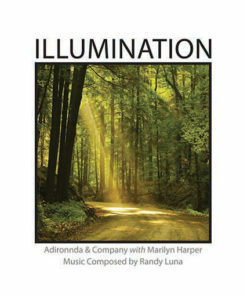 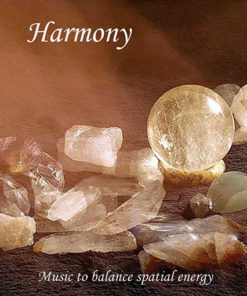 The Cellular Healing recordings are highly activated by Marilyn and Randy. 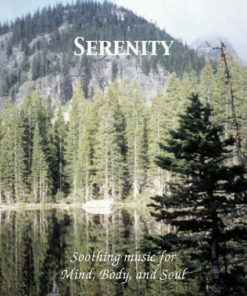 Listen to the guided meditation, the first track, several days in a row while in a comfortable position in a place you will not be disturbed. 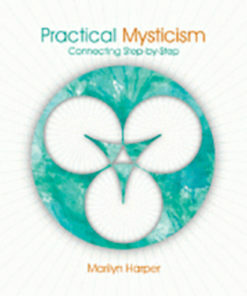 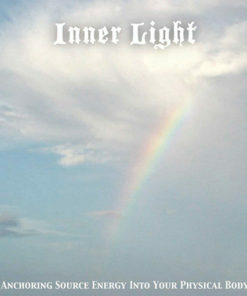 Listen as Marilyn gentle guides you into alignment. 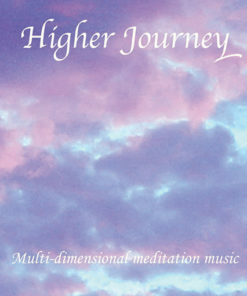 After a while, use the second track to begin your own journey into healing. 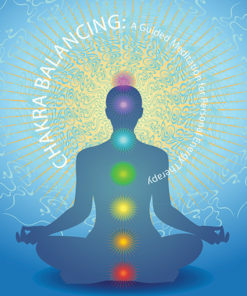 Each session builds on the last, rejuvenating cell by cell. 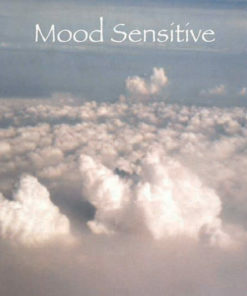 Individual responses to using this product may vary depending on the particular circumstances of one’s current level of health and physical fitness.